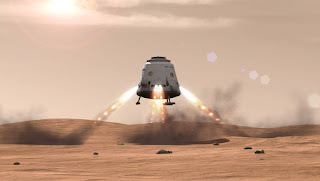 Over on space.com, they herald "'Red Dragon' Mars Sample-Return Mission Could Launch by 2022" here. Also, on nasa.gov, the "Funky Light Signal From Colliding Black Holes Explained" here. 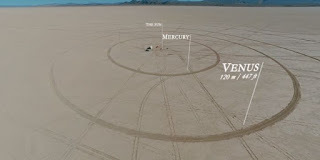 Finally, on engadget.com, check out "To scale Solar System model built across seven miles of Nevada desert" here.